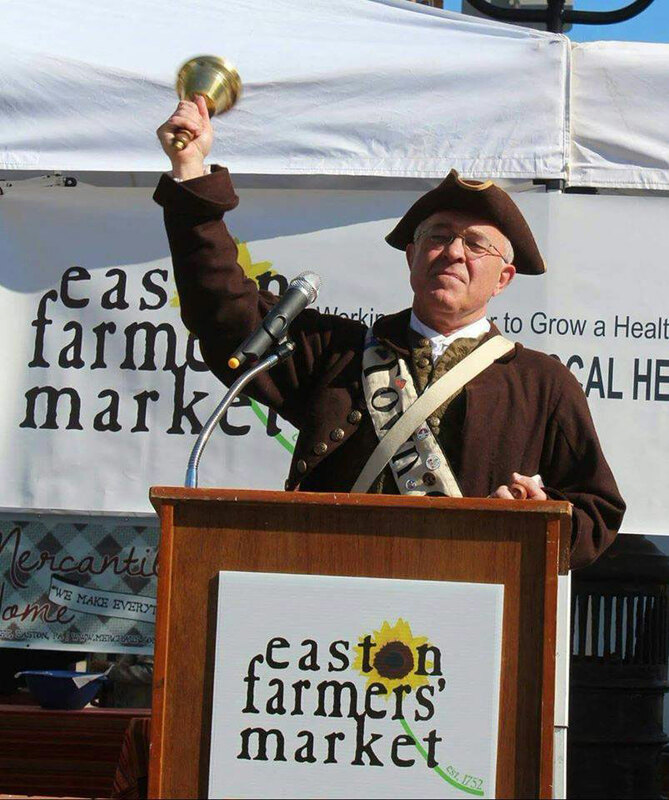 Even before the American Revolutionary War, there was the Easton Farmers’ Market established in 1752 right in downtown Easton. Join America’s oldest, continuous open-air market in celebrating its 266th year of offering fresh and local. Free birthday cake, live music, entertainment, and historical displays — add that to the wide variety of fresh, local foods available at EFM and you have one of the most delicious celebrations in the Lehigh Valley!